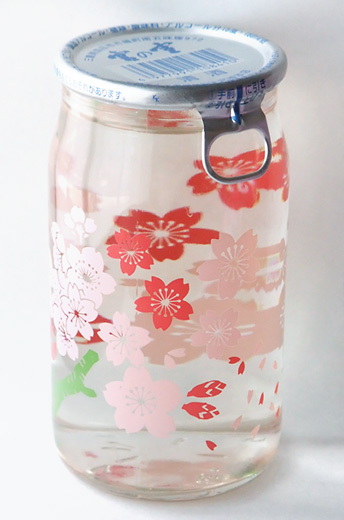 the sake cup is limited design, as long as sakura blooming! 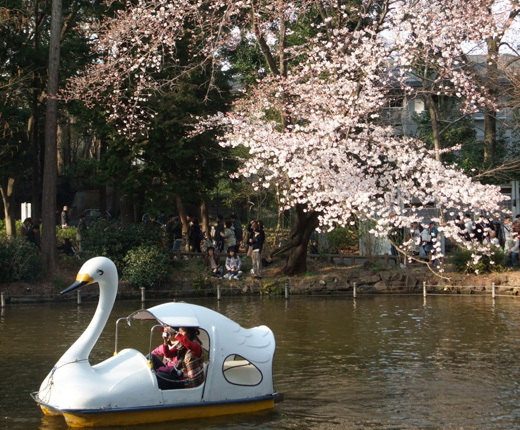 I guess this photo seems to be took at Inokashira park. you check this url. 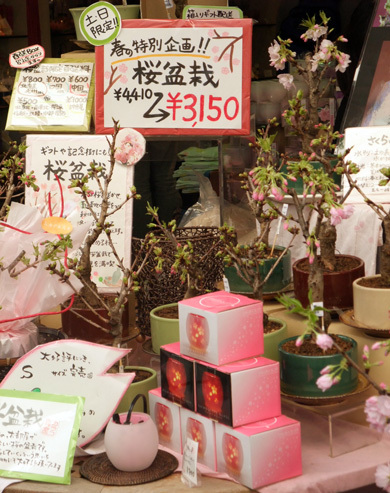 you might be able to see sakura.